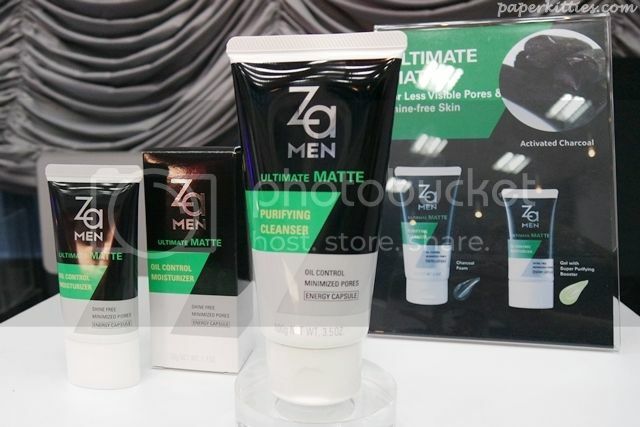 Late last year, ZA introduced a new skincare range for the men – ZA Men! Developed for Asian men’s trouble-less and energetic skin, four ranges were each formulated with active ingredients to target different skin problems among Asian Men. On top of that, all ZA Men skincare products are also formulated with energy capsules consisting of Vitamin E and Vitamin C to energize your skin! ZA Men Ultimate Moist helps moisturize skin with Hyaluronic acid to give skin the ultimate hydration needed. ZA Men Ultimate Recharge brightens fatigued skin with its gentle scrub and oil-absorbing mineral rich mud component. ZA Men Ultimate Matte is best suited for oily skin by using Super Purifying Charcoal to detox and control shine. 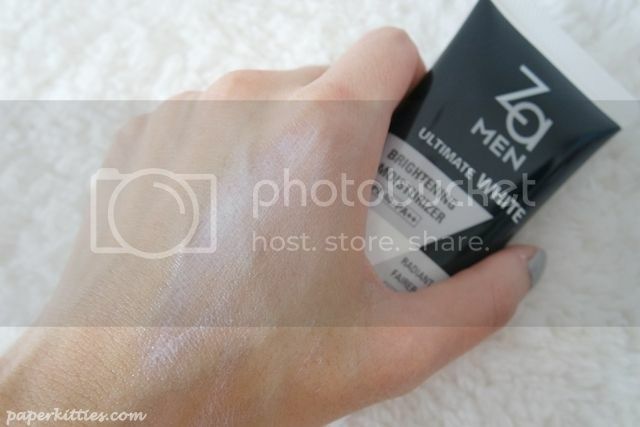 ZA Men Ultimate White turns dark-toned skin into transparent skin with its granular Vitamin C ingredient for a whitening effect. 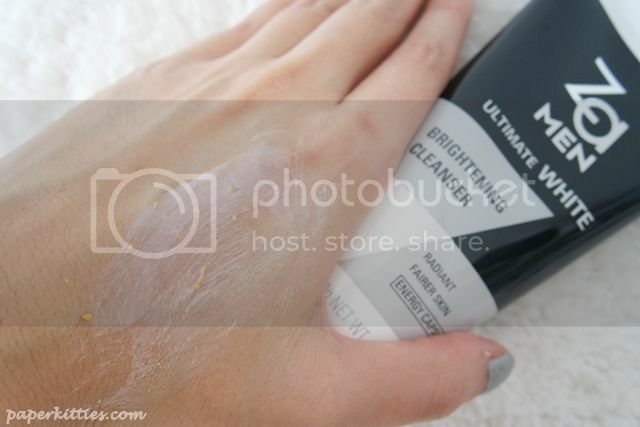 Out of the four, the ZA Men Ultimate White range (cleanser + moisturizer) was given to us for review purpose – something which I find funny because my boyfriend and his bros have always dig the tanned look, and I had to force them to give their already fair skin a try. Hees. 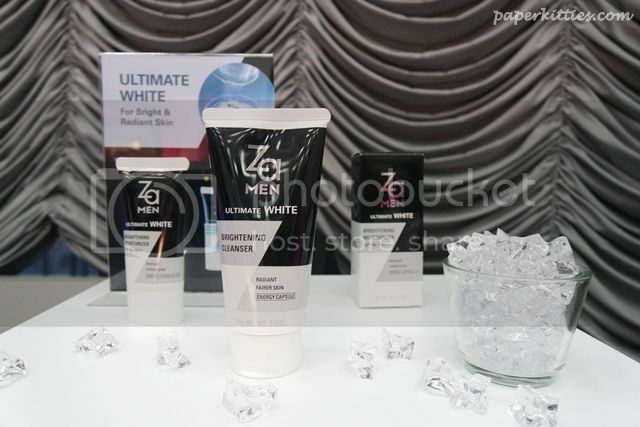 ZA Men Ultimate White Cleanser is actually a daily facial scrub to wash away your impurities. I’ve personally give it a few times and I find that my face feels really dry after using it. It was further confirmed by my boys that they felt the same way too. Despite that, it isn’t too harsh to the point of causing your face to peel or leads to breakouts; you just have to be diligent and proceed to the next step..
Next Post Hit The Beauty Spot with Bellabox!